Speedsleev was established out of a love for adventure and theneed for a better way to bring bike essentials on the road with us. Like many they were disappointed with the current offerings and so redesigned the saddle pack from the ground up. 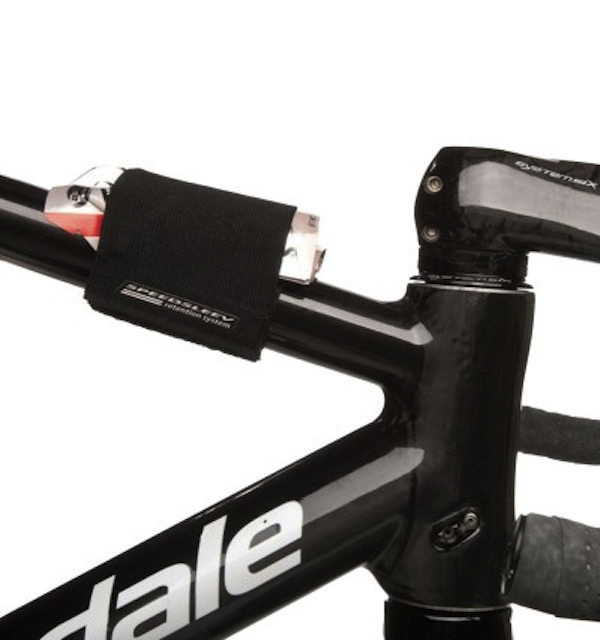 The result is a wide array of products constructed from high quality material, designed to be flexible and fully functional, and which mount securely to your bike. 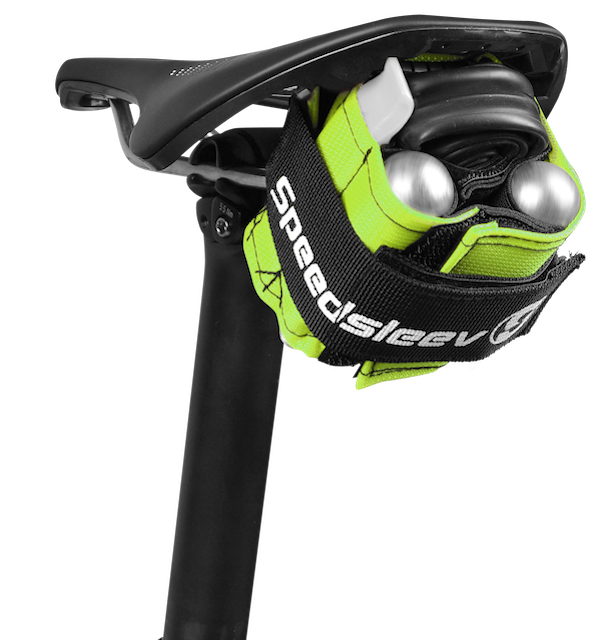 Whether you’re a roadie or a mountain biker, you’ll agree that Speedsleev have designed the perfect solution to your bicycle woes. The Seatsleev’s minimalist design and high quality construction make it lightweight and easy to use. The pack lays out flat so you can easily slide all of your ride essentials into the pockets. The entire pack rolls together and is easily and securely fastened with Velcro. The Ballistic Nylon or Elastic Pro external material compresses your equipment into place, even when you take items out. 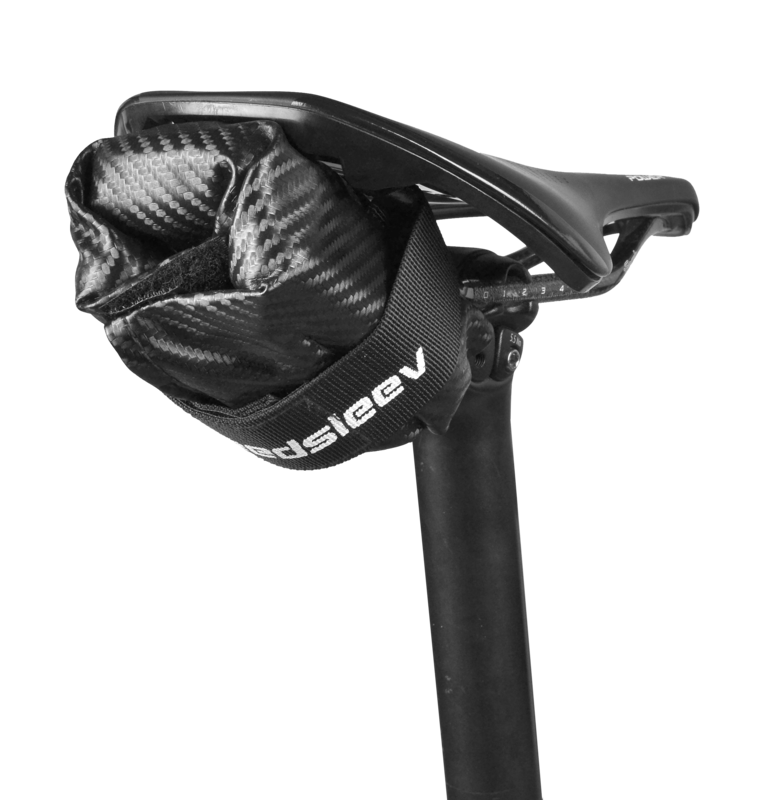 The Seatsleev is a cinch to install and attaches high and tight right under your seat. The functional design ensures that there is no rattle and chafing, and the pack looks great mounted to your bike. Consumers – Visit our store finder page to locate your nearest Pacenti stockist.